I know that it's technically part of my job description to test products, and for the most part, I do it with open and enthusiastic arms. I'll swipe on a new mascara or spritz on a dry shampoo with abandon until the cows come home. But when it comes to testing skincare, my liberal attitude falls by the wayside. The reason being, from middle school through my freshman year of college, I had terribly broken-out skin. In fact, some days I'd have pimples so unsightly and red, I'd fake being sick to get out of having to show my face in school (teens can be so cruel). Once I went on birth control and began religiously using the right products (i.e., gentle cleanser, toner, chemical exfoliants, and a noncomedogenic moisturizer) in addition to scaling back on sugar and dairy, my skin took a completely unexpected (and wholly welcomed) turn: I rarely broke out, and my skin's texture was smoother and less greasy. But recently, I'd felt as though my shiny, happy skin was losing its luster. I was stressed, breaking my own rule of not testing too many skincare products at once in the name of research, and occasionally falling asleep in my makeup from being tired (or sometimes too tipsy). It was clear my skin needed an overhaul. 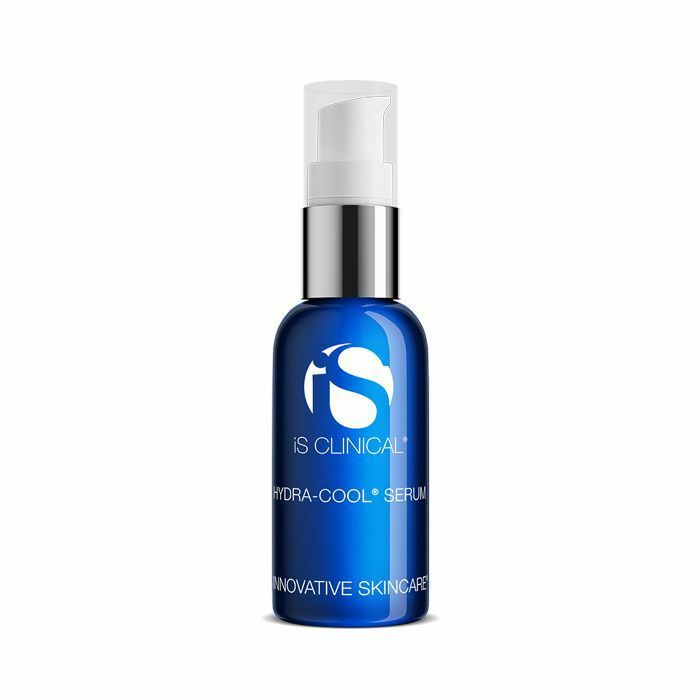 Serendipitously, I met with the team from iS Clinical, a brand I'd always been interested in after hearing celebrities and skin experts sing its praises. Shani Darden, esthetician to stars like Jessica Alba and Rosie Huntington-Whiteley, consistently gushes about the brand, as do her Hollywood clientele. 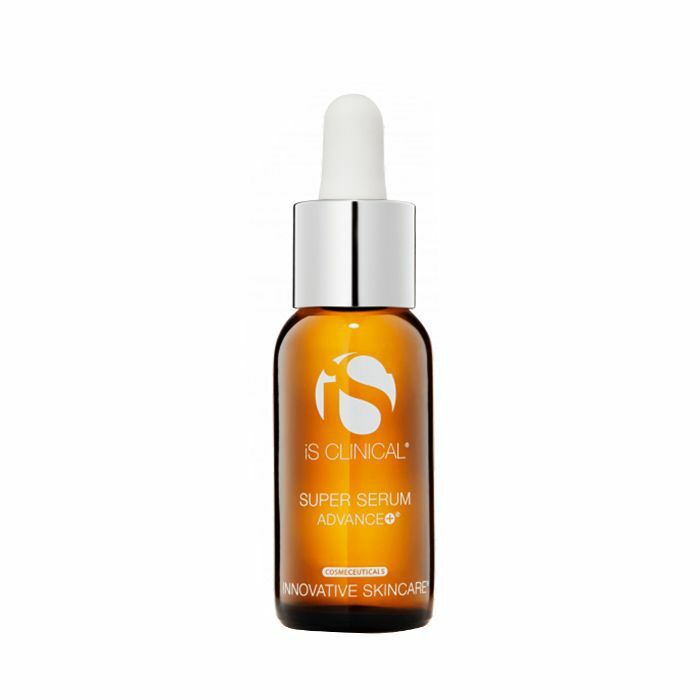 Our very own Hillary Kerr is also a big fan of its hero product, the Active Serum. So while I generally stand firmly against introducing my skin to so many new products, the line had such glowing reviews and science-backed evidence that I found it worth taking a leap. Here's my skin when things started to take a bit of a nosedive. As you can see in the above photo, my forehead is a bit bumpy and I have a breakout on my chin and right cheek. (I also have a bit of foundation on, so the extent of my skin's quality isn't fully apparent). In theory, this isn't necessarily bad skin, but comparatively, it was quite the noticeable decline from what it had been. So I took home the bag of products iS Clinical had so generously given to me and followed each step with care. 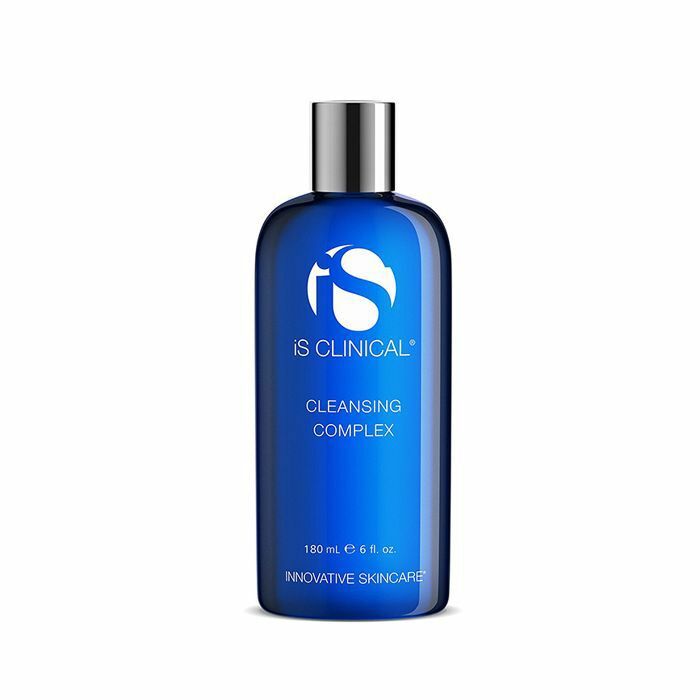 First came the Cleansing Complex, a potent blend of vitamin C, vitamins A and E, and salicylic acid to brighten, plump, hydrate, and tone the skin. It isn't drying in the slightest and removes all my makeup, even all 18 coats of mascara. In the morning, I use the Super Serum Advance Plus, a mix of L-ascorbic acid (or vitamin C in its purest form), kojic acid (a brightening agent), and retinol. This helps make my skin firmer to help diminish fine lines and also exfoliates dead, pore-clogging cells. 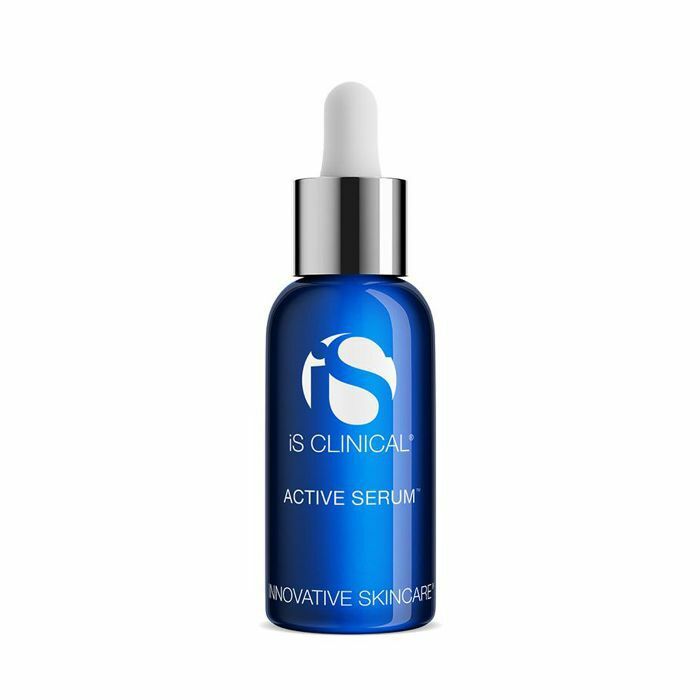 At night, I swap in Active Serum, a trio of lactic, glycolic, and salicylic acid to clear the skin and reduce wrinkles and uneven skin tone. It's also got a nice minty tingle to it, which in a weird way makes me feel as though I can really feel it working. Next comes the Hydra-Cool Serum. 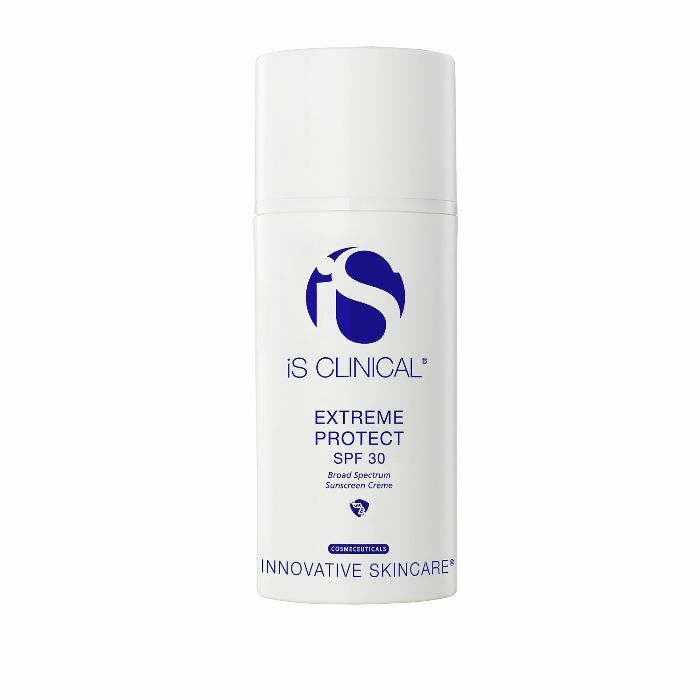 The brand touts it as partly a remedy for sunburned skin, so you can only imagine how soothing and hydrating it feels on skin that hasn't been injured. 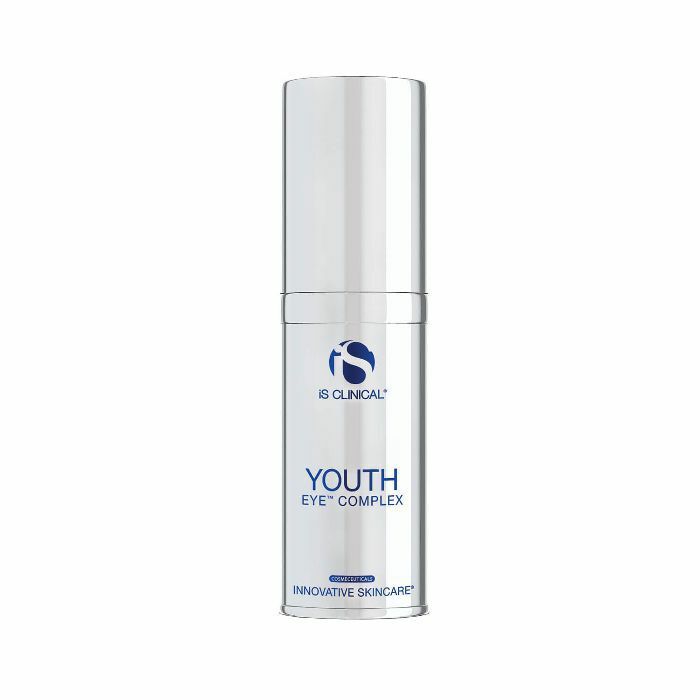 It's packed with hyaluronic acid to intensely hydrate from within, as well as botanicals and menthol to cool and soothe. 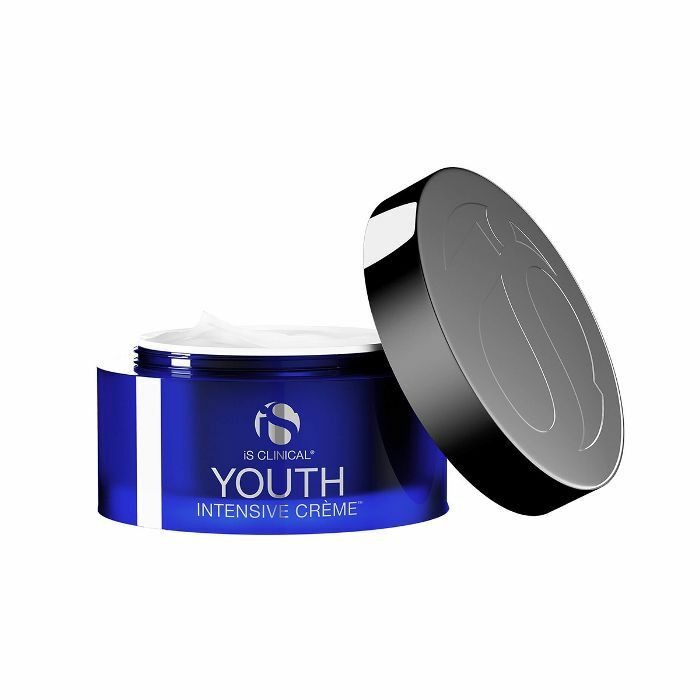 Lastly, I seal in moisture and repair my skin's barrier with Youth Intensive Crème, a rich consistency that melts on contact, soaking deep into the skin to provide 24 hours of moisture. 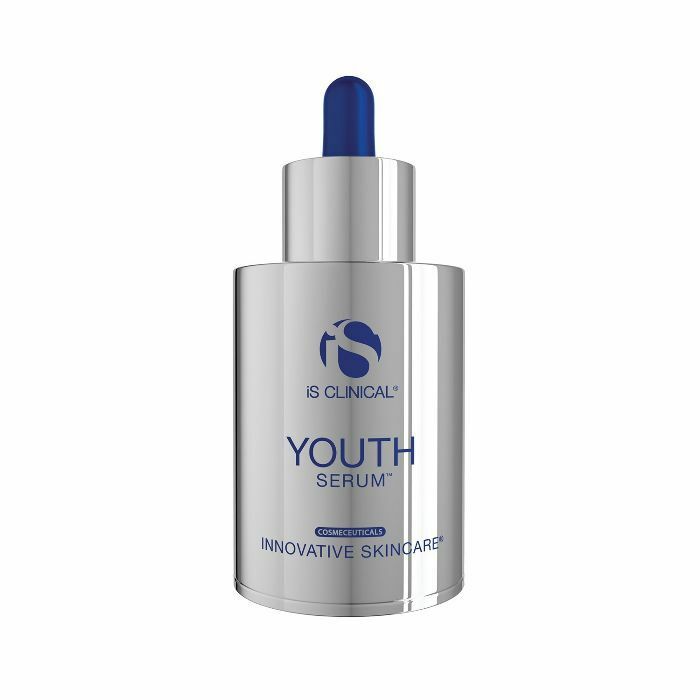 It's even got resurfacing acids and growth factors to expedite the cell-regeneration process. Here I am after consistent use of the aforementioned lineup morning and night. My skin is much more even, the melasma around my mouth has faded significantly, and my breakouts all but disappeared. I even decidedly keep a lighter hand when applying foundation, given my skin truly doesn't need it (I just like it as a security blanket). What I love most about iS Clinical, aside from how obviously it transformed my skin, is that it's vetted by dermatologists and uses hard science to formulate its products. There aren't any marketing gimmicks or subpar formulas shrouded in pretty packaging; its effective, proven ingredients in potent concentrations to give you fast, visible results. Is it affordable? Not exactly, though I chalk the steep price tags up to efficacious, medical-grade products that aren't cheap to manufacture. So if that means I have to save up once I run out of my stash, I'm okay with that—it's entirely worth my hard-earned dollars. Suffice to say, don't count on me testing out any other skincare products in the near future—I've got too good of a thing going right now. Shop more of my favorite products below. Up next: The online skincare destination every beauty editor shops.